See the post for Walmart and Target. 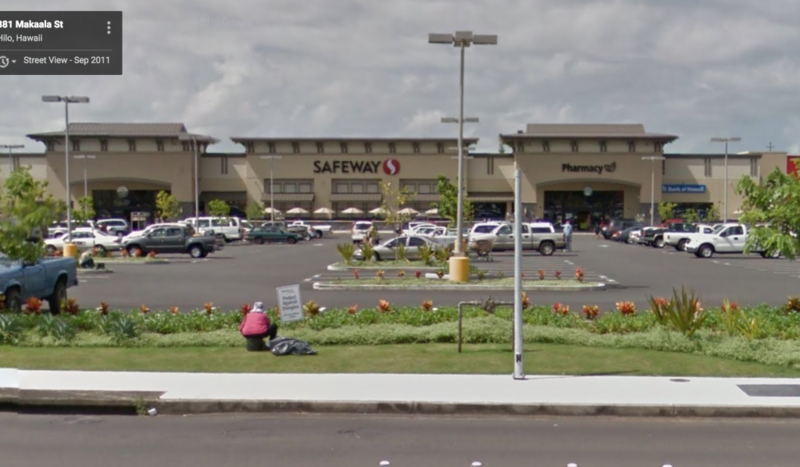 The Safeway is next to Target and 100 yards down the street from Walmart. Turn left where you see the Ross sign (Maka’ala) and pass Wallmart on your left. This is just behind Walmart. The Safeway and neighboring Target was built around 2014. 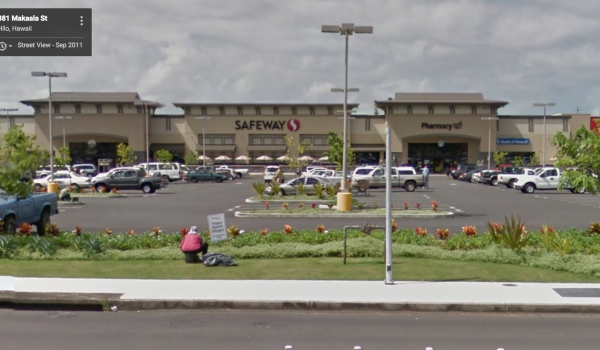 It has all the modern features of a mainland Safeway. When we arrive we first go to Walmart 100 yards away. For meat, nice bread and a better selection of food, we go here next. The other reason to go is the prepared food. Like all modern grocery stores, there is a great selection of sub sandwiches, sushi, rotisserie chicken and salads of all sorts. It is also has a Starbucks inside, which is always a good idea!